Holiday break is a good time to check on your student’s progress in school. 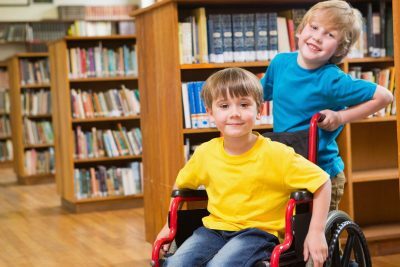 You can take another look at the Individualized Education Program (IEP) and compare the goals to current progress. 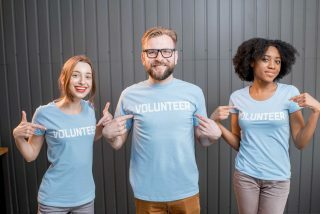 If you don’t have a current progress reports on IEP goals, mid-year is a good time to ask school staff to provide them. If you don’t believe the student’s progress is on track, you can request an IEP team meeting to discuss the program and what might need to change. If you request an IEP meeting that isn’t a required annual review, you can formalize your request with a letter that describes your reason. Concern about progress toward goals might be why you want to meet. PAVE has a letter template to help with your written request. 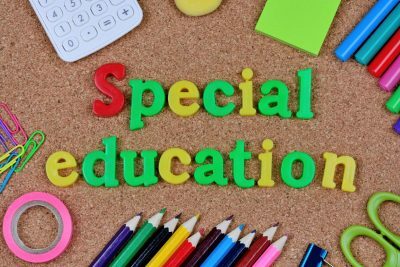 The Individuals with Disabilities Education Act (IDEA) requires that schools provide students who are eligible for special education services with access to a Free Appropriate Public Education (FAPE). The Supreme Court in 2017 determined that in order to meet the requirements of FAPE, schools must provide students with opportunities to make meaningful progress toward IEP goals. Schools also must provide clear explanation for their decisions about services, according to federal standards. An acronym that can help you determine whether the annual goals in your student’s IEP are appropriately robust is SMART. PAVE provides a handout to help you use this acronym when participating in the IEP process. Goals are based on educational evaluations, which determine where a student is strong and needs more help. The data from an evaluation will help the IEP team write statements called Present Levels of Performance (PLOP), and these statements form the basis for goal-setting and program design. As you review goals you might think about your student’s placement—the locations where education is provided. The IDEA requires students receive education in the Least Restrictive Environment to the maximum extent appropriate. A student’s lack of progress might be related to where the student is placed. This could be a topic for the IEP team to discuss when goals are reviewed. 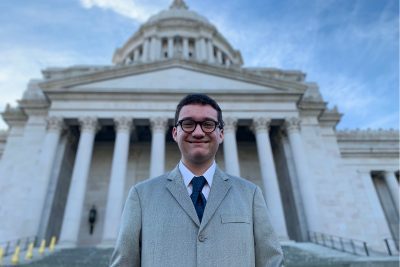 The Office of Superintendent of Public Instruction (OSPI), which oversees all school districts in Washington State, provides a variety of “model forms,” guidance documents for schools and families, including a downloadable “Parent Input Form” that can help you makes notes to share with the IEP team. Present Levels of Performance (PLOP): Goals flop without good PLOP! Not every school uses the term PLOP, but this acronym refers to the part of the IEP where a student’s achievements and challenges are described. A lot of this information comes from evaluation, but parents, teachers and providers can add information. The goals get built from this information, so it’s important. We need to know where we are to figure out where we’re going! This section of the IEP describe what’s going on with the student in specific areas: cognitive, adaptive, and developmental/functional. 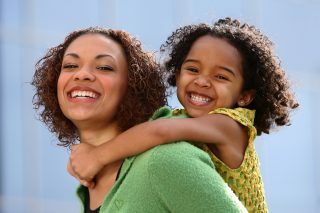 The statements include two required elements, dependent on the age of a child. 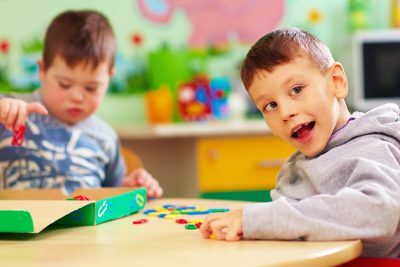 These statements impact a child’s placement and how “Least Restrictive Environment is provided to the maximum extent appropriate,” as it’s written in special education law. S Specific … Is the targeted skill clearly named or described? How will it be taught? M Measurable… How will progress toward the goal be observed or measured? A Achievable… Is this goal realistic for the student, considering current abilities? R Relevant… Is the skill something that is useful and necessary for the student’s success in school and life? T Time-Bound… What specific date is set to determine whether the goal is met?